Flower Kingdom Florist works with brides from all over the Palm Beach Gardens area to make their wedding flower dreams come true. Our wedding staff is here to listen to what you want and help you pick the best flowers for your special day. Browse our photo gallery for inspiration for your bouquets, ceremony flowers or reception flowers, and take a look at our wedding flower product section to see some real wedding flower creations by Flower Kingdom. When you are ready to set an appointment contact us and we will be glad to help you. When you are ready to meet fill out our Consultation Request Form, or call us at 800-226-4202 or in Palm Beach Gardens at 561-627-4200 for an appointment. 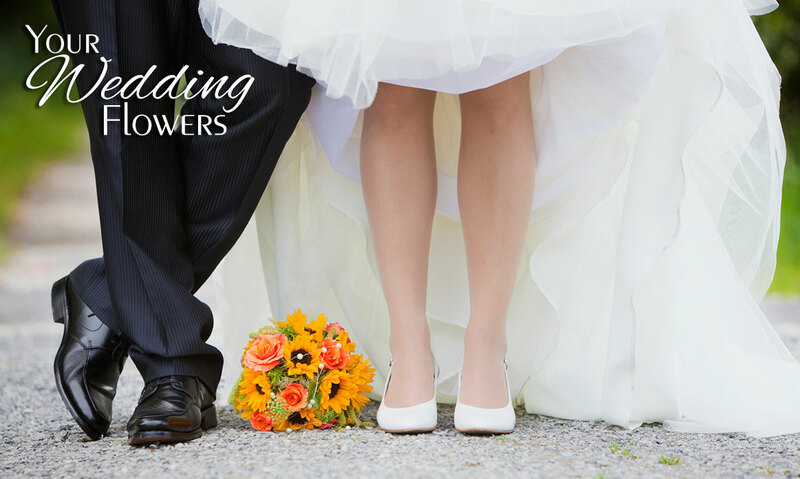 It's your special day, and with flowers from Flower Kingdom in Palm Beach Gardens, your day truly will be all that you dreamed. Contact us today to schedule your consultation or visit our shop at 4406 Northlake Blvd in Palm Beach Gardens to see more beautiful ideas to make your wedding day the one of your dreams. Custom and Unique Designs - Please call for pricing or to order. Available for purchase online or by phone.